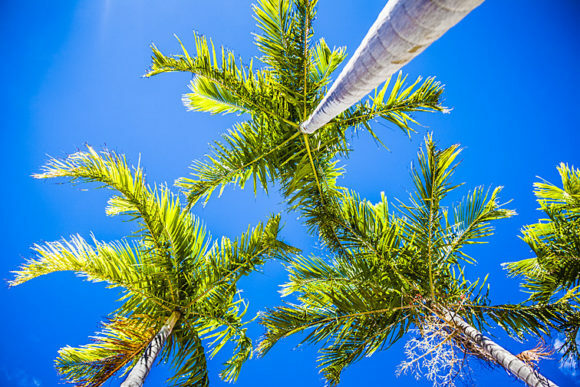 This photo of palm trees was taken by Peter Glass on a smart phone. Glass is the speaker Monday evening at the CT Valley Camera Club. AREAWIDE — The guest speaker at the Monday, May 7, meeting of the Connecticut Valley Camera Club (CVCC) will be the acclaimed professional photographer Peter Glass, who will give a presentation titled, “Taking Great Photos with Your Smartphone.” The meeting will be held at 7 p.m. at the Lymes’ Senior Center, 26 Town Woods Rd. in Old Lyme. All are welcome. There is no admission charge. The quality of smartphone cameras has improved substantially over recent years and their capabilities now extend far beyond what many people use them for currently. In many situations, they work well as valuable stand-ins for bigger, more cumbersome traditional cameras. It therefore is no longer necessary to drag around a big camera for fear of missing that great picture opportunity. A good quality smartphone camera can work almost as well. In this presentation, Glass will give comprehensive guidance on how to set up and use the camera on your smartphone including which photography apps to install, how to use the camera controls, useful accessories to purchase and helpful smartphone photography techniques. Glass has been a professional photographer for more than 25 years. He specializes in stock, corporate and editorial photography, with his photos appearing regularly in magazines, advertising brochures, and on book covers. He offers photography classes at local colleges, towns, art associations, libraries, and through his MeetUp group, the Connecticut Photography Workshops (www.meetup.com/Connecticut-Photography-Workshops). Glass holds a Master of Arts degree in Film and Television Production from the University of Texas. His current work can be viewed at www.peterglass.comand www.stockpeterglass.com. For more information, visit the club’s website at this link. CVCC meeting dates, speakers/topics, and other notices are also published on the club’s Facebook page at this link.